The Delite Sofa 1-Seater Brown has been designed to make a comfortable and stylish addition to your living room. This modern designed sofa has been made using superior quality fabric. Buy this one-seater sofa with sturdy construction, high durability and longer shelf life. The backrest is slightly tilted to give adequate lumbar support and luxurious foam makes sitting comfortable. This contemporary sofa has a soft fabric with an elegant brown colour. The Delite Sofa 1-Seater Brown has been designed to make a comfortable and stylish addition to your living room. This modern designed sofa has been made using superior quality fabric. Buy this one-seater sofa with sturdy construction, high durability and longer shelf life. The backrest is slightly tilted to give adequate lumbar support and luxurious foam makes sitting comfortable. This contemporary sofa has a soft fabric with an elegant brown colour. 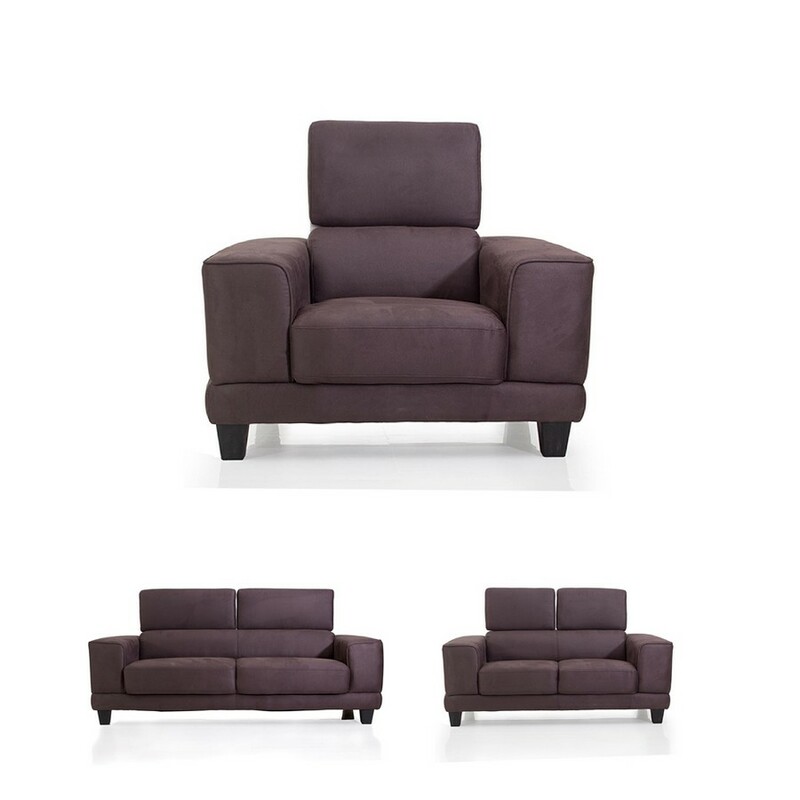 This modern Delite one seater sofa has the adjustable neck rest for a perfect rest and adjust according to your mood.